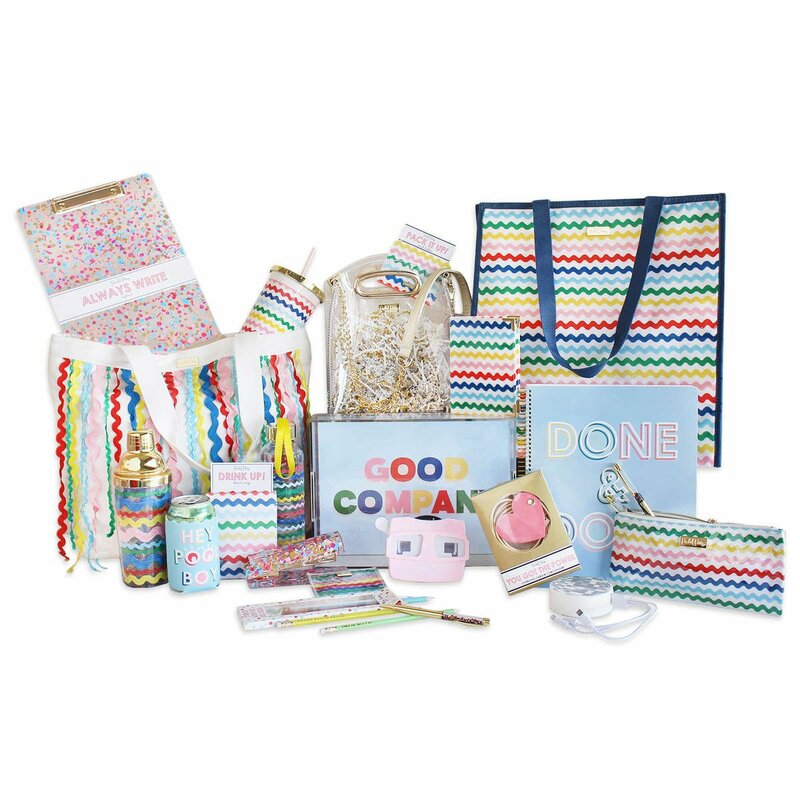 Our Corporate Gifting program lets you get a whole lotta party at a discount! plus employee or client appreciation. if it's a big party we've got you! Need something for new hires? Intern welcome gifts? Or just office supplies? We've got packages and products to fill all these needs! WE CAN DO IT ALL, REALLY! Email us or submit here and someone from our team will be in touch!